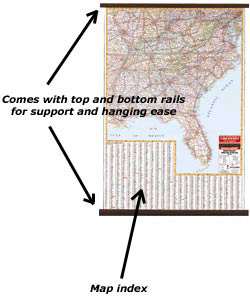 The Children's World Wall Map 32×50 is our best selling world map for kid's!! Available laminated, peel n' stick, railed or framed! 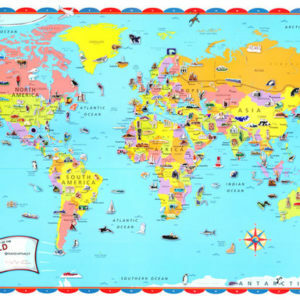 Plays games, learn world facts with the illustrated world map for kids. From the animals in the Arctic to the iconic Sydney Opera House in Australia, kids will be able to take in the sights of the world with this illustrated, Picture map. 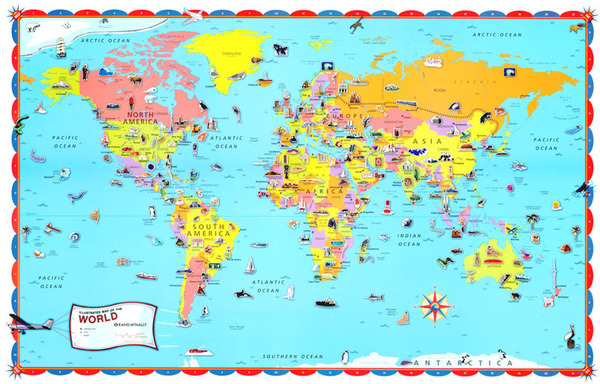 Learn more about animals, landmarks and cultural icons on this educational world map for kids. 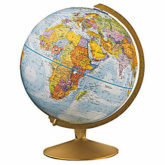 Our best selling children’s world map for over 10 years! 32 in. x 50 in.